With WordPress taking over more than 25% of the web, developers need to be able to prepare their plugin for maximum compatibility. According to the latest statistics, WordPress can be installed on six different PHP versions with no guarantee that the user who is running the site, is using the latest version of WordPress. There are still people who run WordPress version 3.0 according to the statistics. If weâ€™re also depending on the third party libraries, weâ€™ll need to consider the requirements of these libraries as well. The same applies to PHP extensions if they’re being used. By taking a defensive approach in plugin activation, we can be sure that our plugin is never installed on incompatible environments. Reduce end usersâ€™ frustration when our plugin doesn’t work. Increase the guarantee that our plugin is installed on the most compatible environments. Encourage the site owners to upgrade their site. By intercepting the problem early, we can offer an alternative to the users, or redirect them to a preferred support channel. First, we need to create a function that checks the environments to make sure that all requirements are met. If the requirements are not satisfied, show the admin notice on the dashboard and disable the plugin. If the requirements pass, we will proceed with the rest of our plugin code. Letâ€™s work our code based on the established flow above. First, we will create a function that will check the environments against our requirements that will return either true or false. In this function, we are free to check for anything that we want, whether that is the WordPress version, PHP version or anything else that is needed to ensure our plugin can run smoothly. Letâ€™s start with simple requirements that need at least WordPress 4.0 as well as PHP 5.3. To add a bit of complexity, we will also need ftp PHP extension to be activated. For our purpose, a simple version_compare and extension_loaded is suffice but feel free to extend the function to suit any extra requirements that need to be met. We then can run this function in our plugin main file, and if the requirements are not met, we will then add two callback functions, to each of admin_init and admin_notices respectively. Letâ€™s see what each of the callback functions do. Before we can safely call the deactivate_plugins function, we verify the permission of the current logged in user, as well as checking if the plugin is active. This is to handle some edge cases, where the plugin might be already active before for some reason such as during a plugin update. Note that we further unset the $_GET['activate'] variable, otherwise, the ‘Plugin activated’ notice will still be shown even though the plugin is not activated. This is to prevent any confusion for end users. 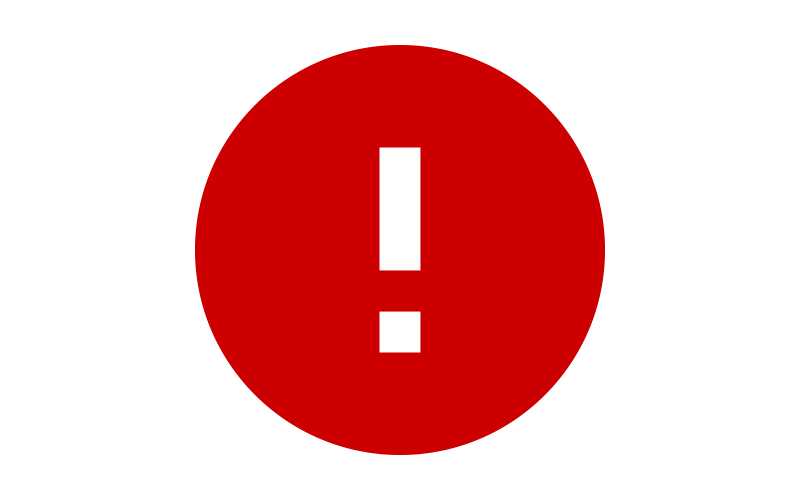 To display the notice of activation failure is fairly straightforward, all we need to do is to follow the original markup that WordPress uses to show the notices. With that done, we can test to see if the code really works. Just change the value for the minimum required value of WordPress or the PHP version to a value that will fail, and activate the plugin. We should be able to see the custom notice as well as the plugin being deactivated properly. With a few lines of boilerplate code, we can reduce the risk of our plugin being activated on incompatible environments. This will not only help reduce end users frustration, but will also allow us to be sure that our plugin is activated in the best environment possible.